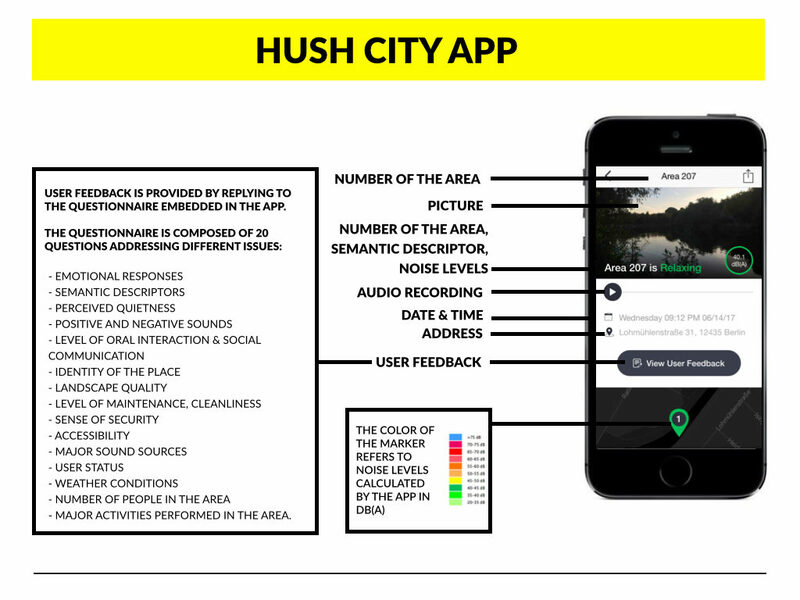 With Hush City app, you are an active part of a soundscape and citizen science research project to map and evaluate everyday quiet areas. Our cities are becoming noisier by the hour. Only in Europe, over 125 million people are affected by noise pollution from traffic every year, and apparently, quietness is becoming a luxury available only to a few of us. By using this free mobile app, you will contribute to making quietness available to all those who appreciate it. The Hush City app will help you to identify, access and evaluate “everyday quiet areas” in your neighborhoods. You can find places such as small, quiet spots where you can go to escape the city’s chaos, relax, read a book, play with your kids, and have a pleasant conversation. Chill out! Join the Hush City community. It’s simple! 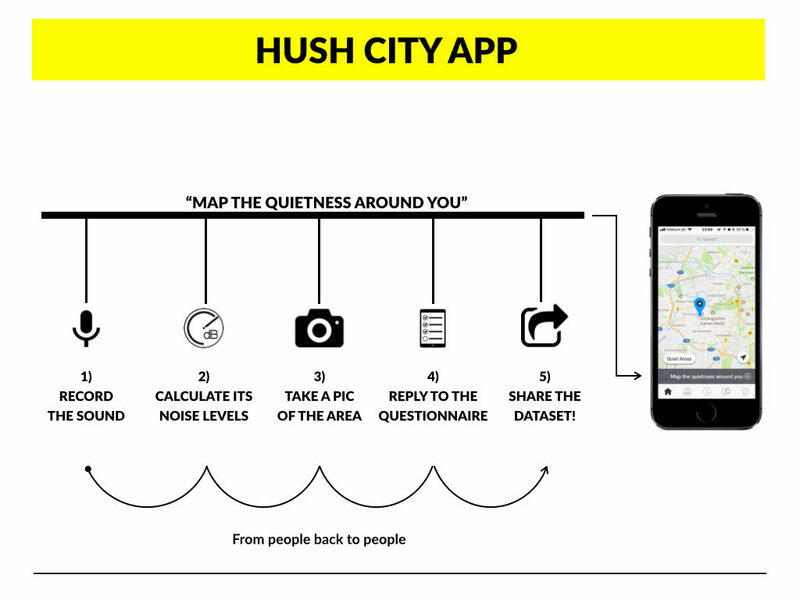 Do you know that the quiet areas crowdsourced with the Hush City app are now open access and available on line? Explore the Hush City Map & happy (quiet) surfing! 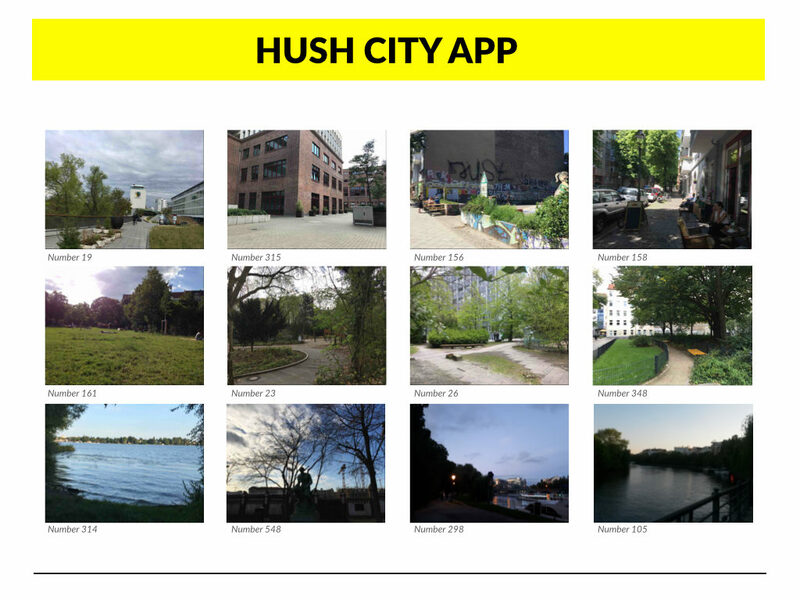 The first version of the Hush City app received funding from the People Programme (Marie Curie Actions) of the European Union’s Seventh Framework Programme (FP7/2007-2013) under REA grant agreement no. 600209 (TU Berlin – IPODI). 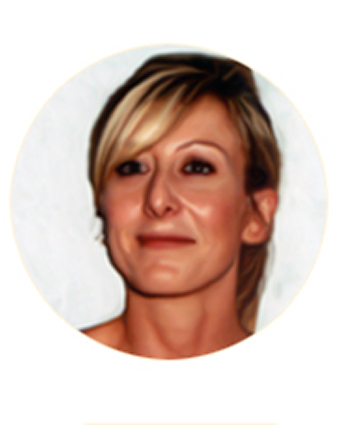 The second version of the Hush City app received funding from theHEAD-Genuit Foundation.